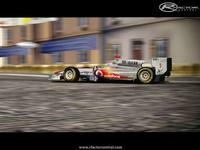 As the GP2 Series starts its seventh season of competition we at F1SR look forward to providing even more excitement for our fans and the GP2 fans, as the best young drivers in the world fight for their place with the cream of racing talent in Formula 1. 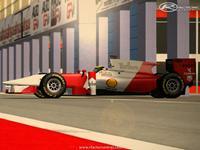 ***special Thanks to F1Racer for Making Render. 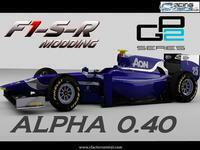 Here is patch for GP2 public release. remain in the right temperature zone. Still an important setup item though. 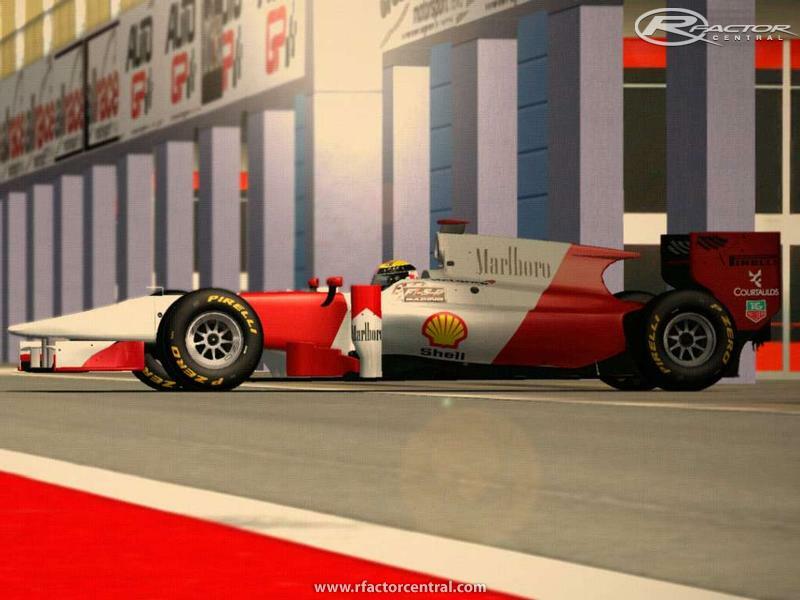 High DF wing for tracks like Monaco or Hungary, and a Low DF wing for tracks like Monza. Hey guys, does anyone have the car template of this mod? 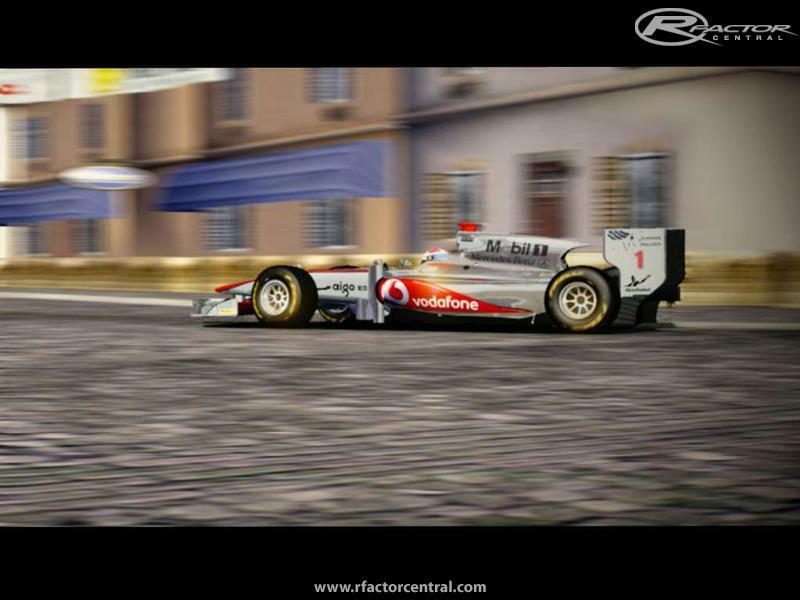 gp2 cars don't show up in game. Hi Guys, how are you doing. 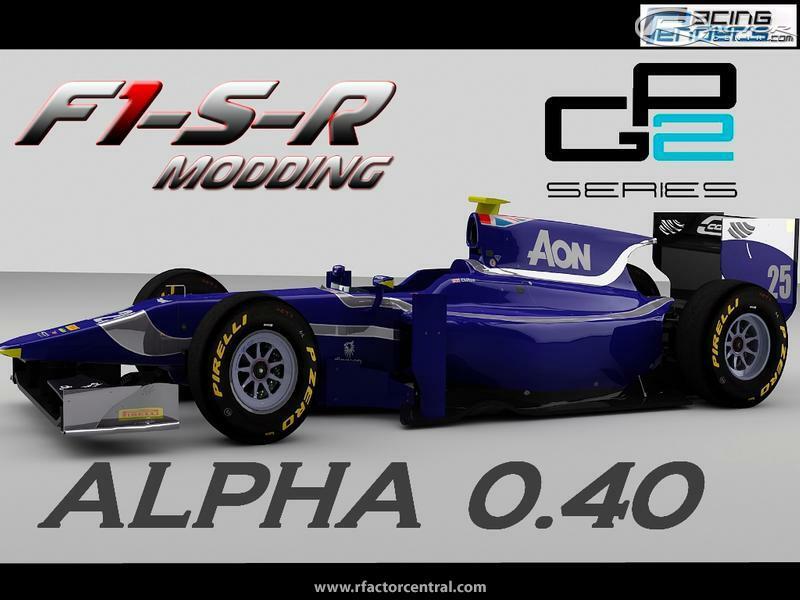 I wonder if you will create a GP3 2013 mod. It would be fantastic!